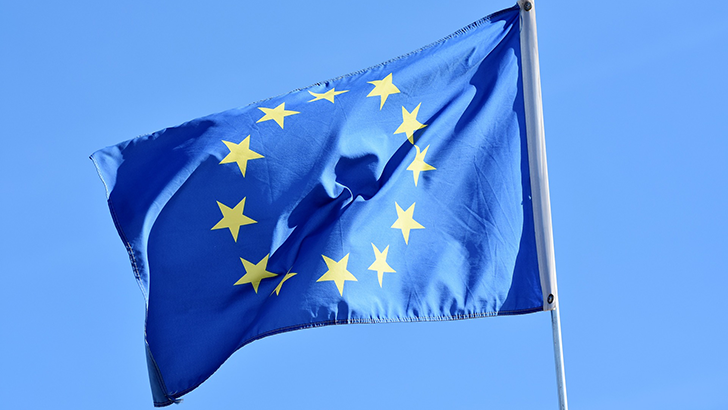 In the ongoing saga that is copyright law in the age of the internet, the European Parliament has just approved stern and controversial new copyright legislation sure to have wide-reaching influence on government bodies worldwide. The two key items of contention? Charges for displaying snippets of content dubbed a "link tax" by critics, and a rule that puts the legal onus on website operators for copyright infringement. The latter change will all but force major platforms like YouTube to create automated copyright filters, sparking censorship concerns from both big business and consumer rights advocates. 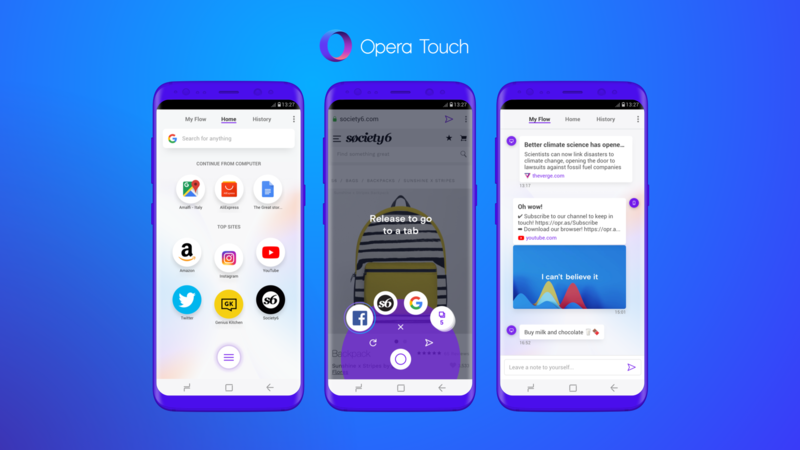 Opera, a solid browsing option for those who don't want to use Chrome or Firefox, just announced the all-new Touch browser. Built from the ground up, Touch focuses on providing the best mobile browsing experience by giving users ease-of-use features, protection, and speed. It launches today, along with a new rework of the desktop companion browser. Most of a smartphone's "smarts" come from its data connection. Without access to the internet—and, therefore, access to things like third-party apps—a smartphone is really just a dumbphone with a touchscreen. 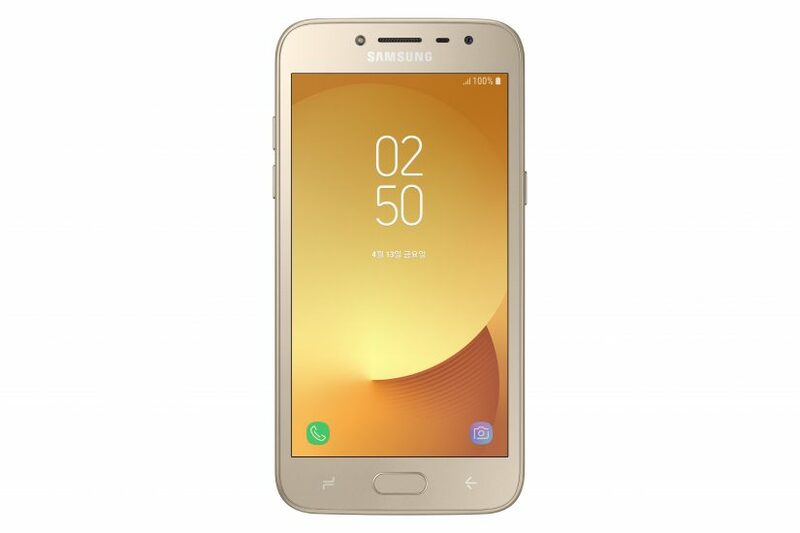 By all appearances, that's exactly what Samsung's built with its new Galaxy J2 Pro: a smartphone that supports calls and texts, but with no data connectivity. With the Galaxy S9 getting ready to populate carrier shelves, a new generation of users are about to be exposed to Samsung's suite of Android apps. Fear and loathing may be our go-to emotions when encountering most pre-installed bloat, but Samsung's collection of software is actually not that objectionable, as we noted when reviewing the Galaxy S9. 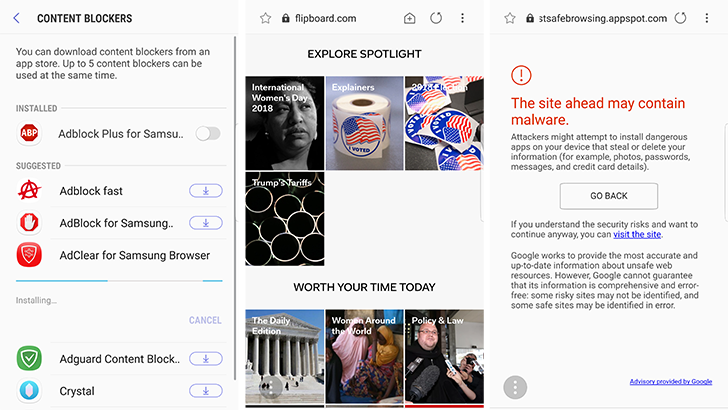 Maybe the crown jewel there is the Samsung Internet browser, and today we're learning about the newest safety and performance features to hit the development branch of this app, with the release of Samsung Internet 7.2 Beta. When you consider that Samsung Internet Browser comes pre-installed on all of the Korean company's smartphones, this milestone might not seem so impressive. However, the web browser was recently opened up to all Android devices, regardless of the manufacturer, and it's clearly been popular enough with other users to take it over the 500 million installs mark on the Play Store. OEM apps are pretty hit and miss – with emphasis on the miss – and web browsers often seem like a wasted effort given the competition out there, not least from Google's own Chrome browser. Samsung Internet succeeds where many others fail, however, and offers a compelling experience whether you own a Samsung device or not. It's fast and stable, and the devs have been on a roll adding useful new features since it was launched. Net neutrality was codified under the FCC's Title II regulatory authority nearly three years ago, regulations that covered both wired and wireless internet providers. The providers were none too happy about this - Verizon's morse code sass being the most memorable response. Today, the FCC voted to end its authority over ISPs under Title II, putting an end to those net neutrality protections. 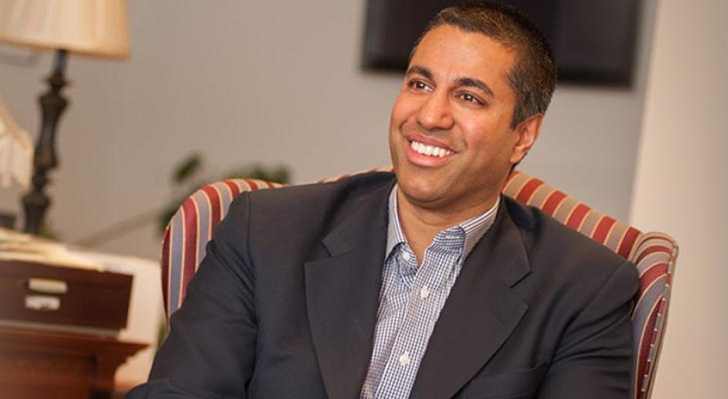 Ajit Pai, chairman of the FCC, is largely credited with making this happen. This is all, to put it succinctly, very bad. Today, you'll probably hear a lot about how your favorite websites will slow down, be blocked, or only be available as part of special paid packages. If you have an Android phone made by Samsung, there's a good chance you use the company's own web browser. Unlike many bundled browsers, Samsung Internet is built using the Chromium open source project, so it's pretty close in functionality to Google's Chrome, but better integrated with Samsung's wider ecosystem of apps. The developers of Samsung's browser are pretty quick to add new features, and the latest of these is a feature to help when filling out a form. 'Smart Go Next' is a relatively simple change, but one that could be very useful and save a lot of frustration. Some people use the anonymity afforded by the internet to be jerks. Meanwhile, other people share too much personal information or get taken in by fake news. 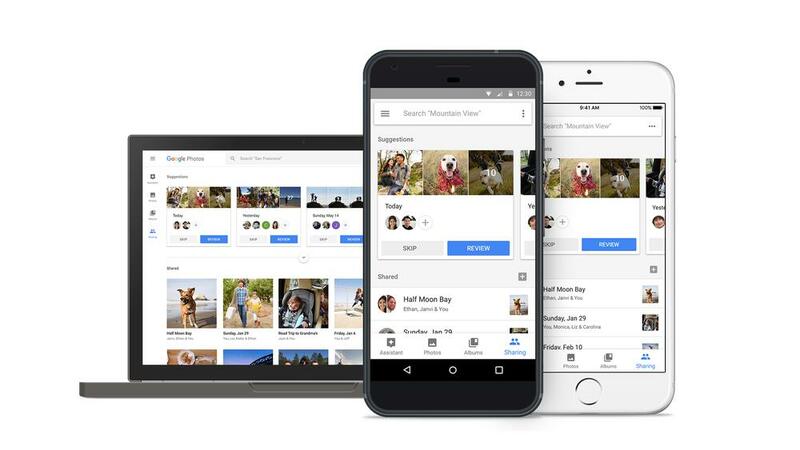 Google is looking to help the next generation be better at using the internet than we are, and it's doing it with the "Be Internet Awesome" campaign. It's a program that includes resources for parents and educators, and some games for kids. Well, they're educational games, but that still counts. Changing your network settings, especially on a per-device basis, isn't easily possible unless you have a newer router - like the Google Wifi. 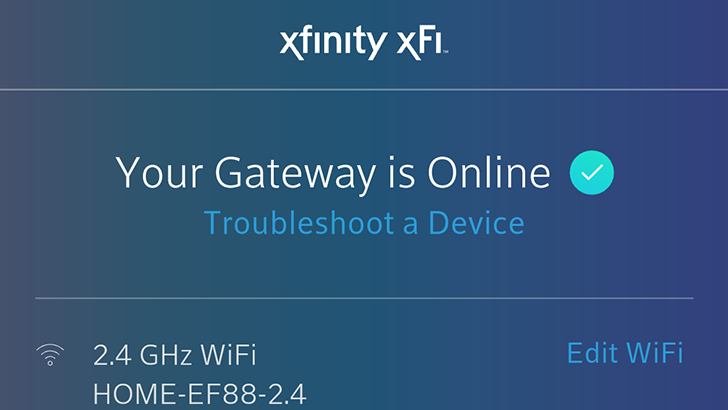 For Xfinity customers using one of the standard Wireless Gateways, you could change basic settings from the Xfinity Account app, but not much else. Now Comcast has released a new app, xFi, that gives customers far greater control over their home network.